It is that time of the year again!! 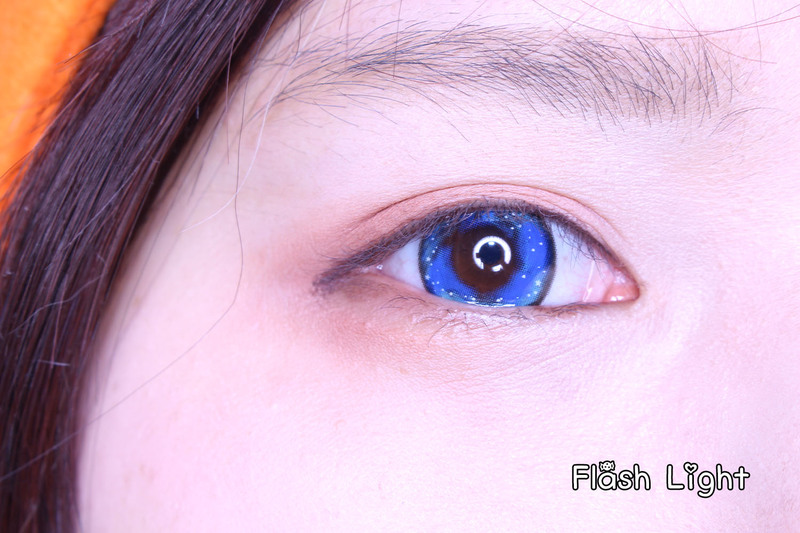 They are giving 15% discount on all crazy lenses! 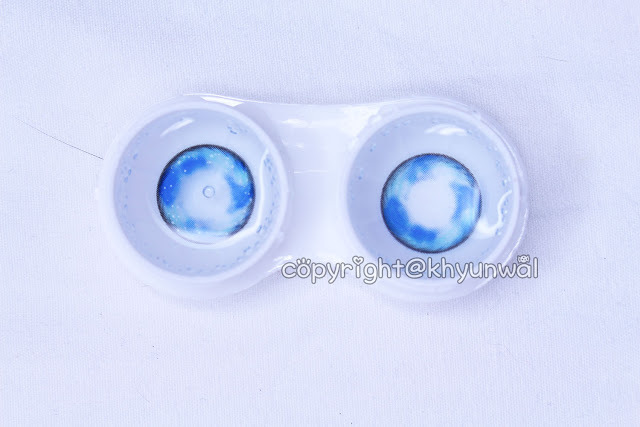 And not only that, they also offers 6~10 day free shipping if your purchase is more than $29, so be sure to check them out, so you will have your wigs and lenses before the Halloween comes up! 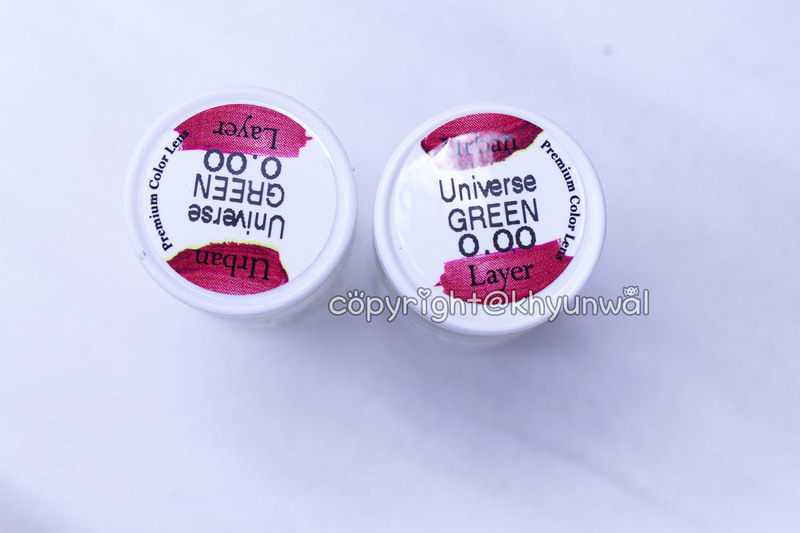 For this month, I got to try out some newly introduced brand from Uniqso called Urban Layer. Urban Layer carries some similar designs to the my all time favorite Sweety Brand, and not only that they have some unique design as well. I'm really looking forward to what other design will come out from this brand!! First lens I will talk about is very similar to my every day go to lens from Sweety's Spatax Love series. They are called Universe series. I was pretty eager to see that I get to try out something similar to Sweety Spatax Love series in Green color, cause I've been looking for it for such a long time. Since Sweety's Spatax Love series only comes in Grey and Brown, it was really nice to see that I can find them in Green and Blue. 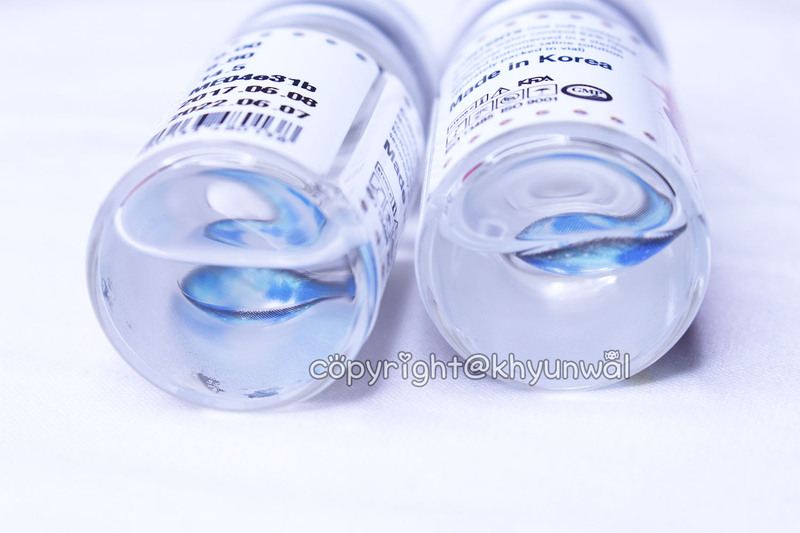 Since I've been very into natural foreigner appearance lenses, I have been using this kind of lens for every day use. Comfort, I was very amazed by the how comfortable Urban Layer's lens felt. Since I've been using Sweety brand most of the time, it was nice to see that some new brand that will feel comfortable for my eyes. I can barely feel the lens is even being in my eyes. I don't really require eyedrops through out the day and was able to wear it for about 8 hours without any discomfort or blurriness in vision. Color, I was concerned how the color was gonna appear to my dark brown eyes, cause usually green colored lens is really difficult to show up on dark eyes. So I was very impressed how it appeared on my eyes. It actually appears light pastel color green with slight grey tone to it. Instead of appearing too artificial, it actually appears very natural. 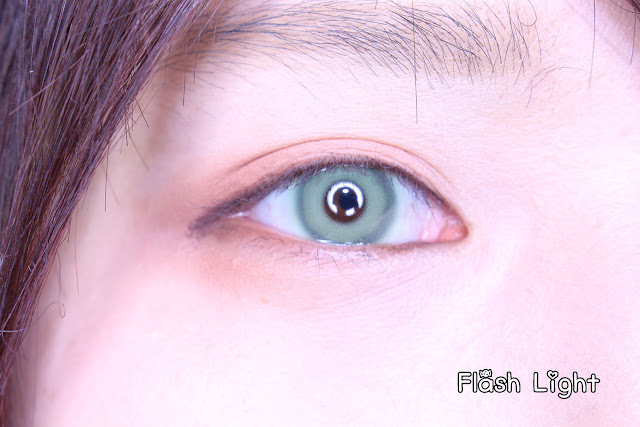 Design, I love how the lens appears very natural. I don't ask for much of fancy designs to the every day lenses. 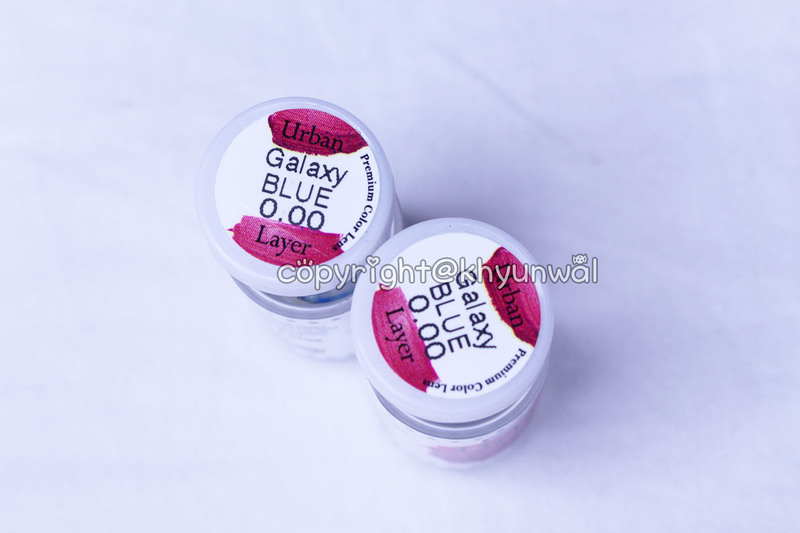 It is very simple and by using solid variation solid colors, it creates more natural appearance. Enlargement, As you can see from the picture, with how the color of the lens creates natural darker green shade on the outer rim, it actually creates more natural appearance on your eyes. I rather prefer this type of enlargement, cause it doesn't make my eyes to appear too fake. Next series we are gonna take a look at is Urban Layer Galaxy series. I did not know that there's actual lens series that recently has been release, that actually remind of galaxy. When I saw this, I had to try it out for the people who are curious of how it appears on your eyes! This lens appears really interesting, because it uses two different shades of blue to create galaxy appearance, and put white solid dots here and there, so it actually appears as if there's stars in your eyes when you wear it! Comfort, To be honest, compare to the Universe Green lens that I tried out, this lens felt little bit more uncomfortable. It probably due to the fact that this lens uses more colors on to it, which means it probably has thicker layer of color on to it. Which makes it harder for oxygen to travel through the lens. But it did get better as the day went on, but I did require some eyedrops in my eyes. Color, Color of this lens is really vivid than what I expected. At first I was afraid that the color was not gonna appear as bright as it appears to be, cause of my eye color is very dark. 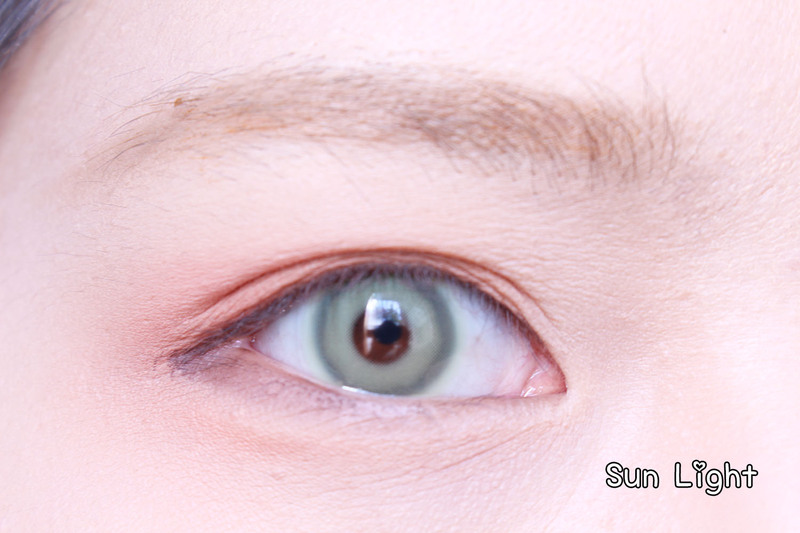 I was very satisfied with the color of this lens, and makes me wonder how the other colors will appear on dark brown eyes. Design, I have to admit, that I wanted to try out this lens because of its design. 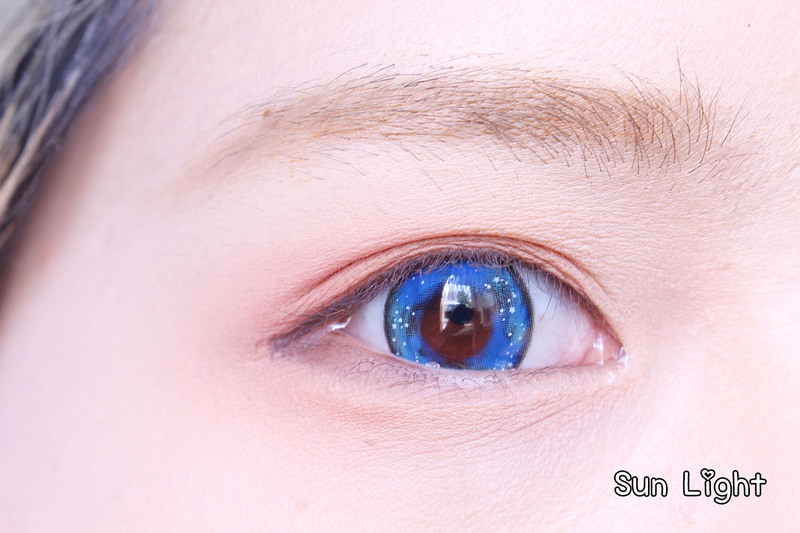 I mean, how many lenses are out there that has space galaxy appearance to it? I mena Sweety Rio Series I have tried out had more of "beautiful sky" component to it, rather than space itself. 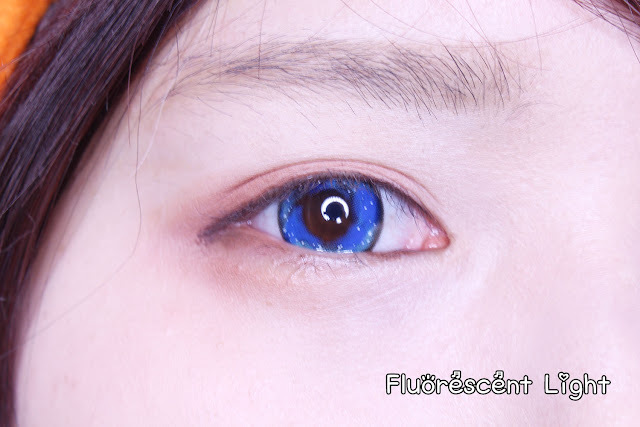 So it was quite unique to me that there is a lens that uses different shades of base color to create space like appearance and use white dots to create star appearance. It was really well designed! Enlargement, This lens does have prominent black rim around it. 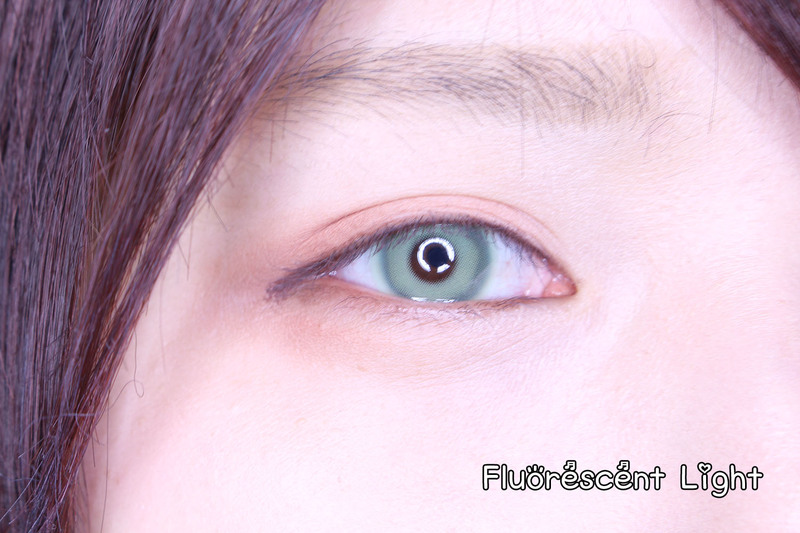 Since I've been wearing lenses without black rims around it, it appeared little bit too much anime-like to my liking, but it does make my eyes to appear lot bigger than when I tried Universe Green, even though they have same diameter.